It’s 2019 and we’re BACK! 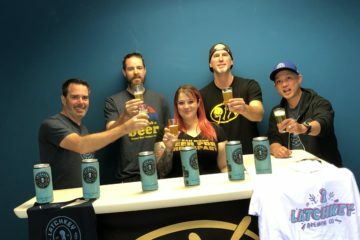 The first Beer for Breakfast of the year was not only a great legacy brewery but a brewery making news for helping others. 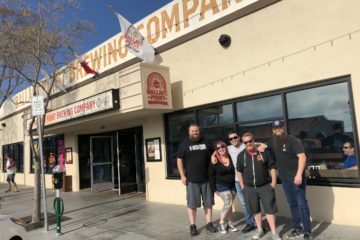 Sierra Nevada opened it’s doors in 1980 in Chico, CA by homebrewer Ken Grossman and is still family owned and operated almost 40 years later. 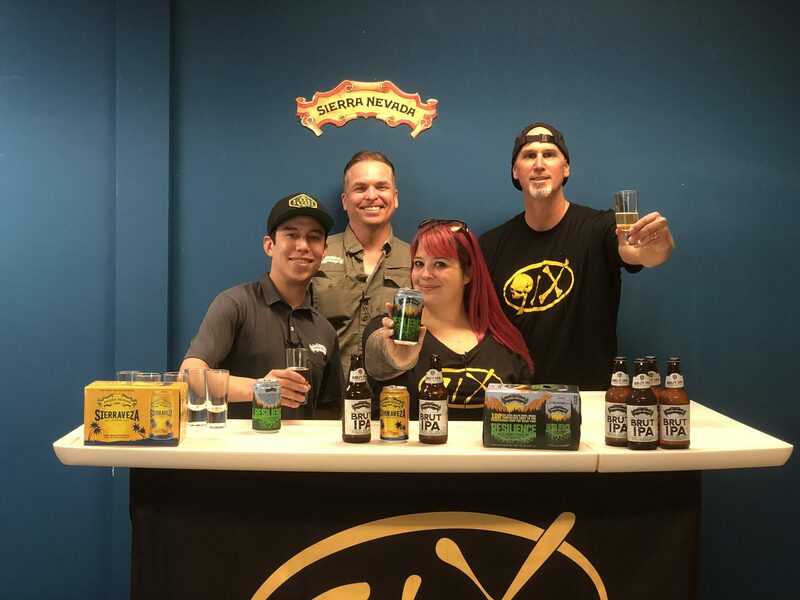 Division sales manager Anthony Fausner and sales rep Chris Campbell stopped by Beer for Breakfast ABV to let us know what Sierra Nevada has been up to including the Resilience Butte County Proud IPA that has been making news. 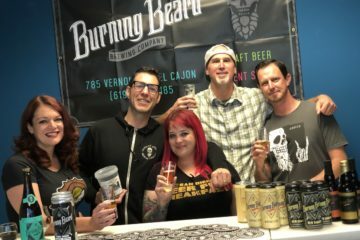 Founder Ken Grossman wanted to help the Sierra Nevada community after the Camp Fire devastated the area and thought it’d be cool if other breweries participated. 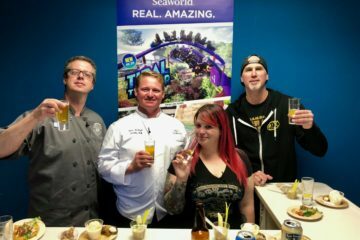 He expected maybe a hand full of breweries would want to participate and was blown away when 1,500 breweries across the country wanted to help out. 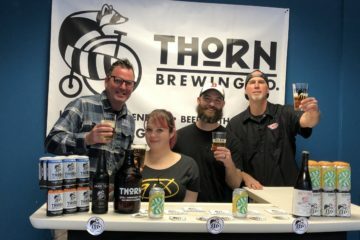 100% of proceeds from the sale of Resilience IPA goes directly to the Camp Fire Relief Fund. 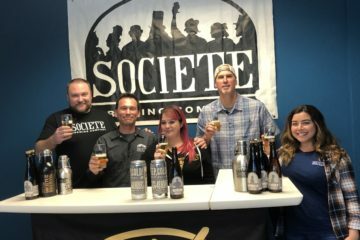 Resilience IPA is estimated to raise $15 Million for the Camp Fire Relief Fund. If you see this beer out there in San Diego do yourself a favor and try it! Big thanks to Abel Garcia (producer) and Rick Romero (director) for all your help!